A selection of my work is regularly displayed, and for sale in Storehouse of Foulis. 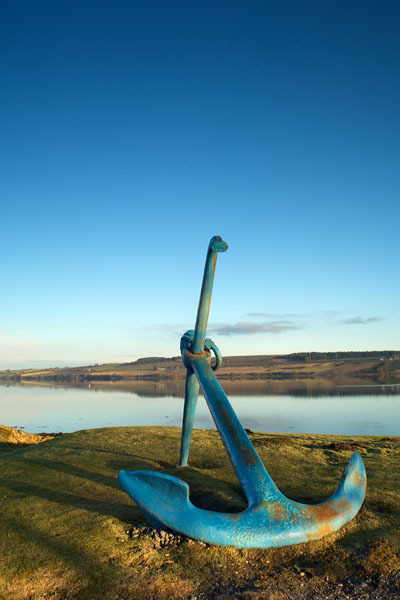 Storehouse is situated on the banks of the Cromarty Firth in Ross-shire, a beautiful tranquil location. The restaurant serves excellent food, the shop has first class home grown local produce and of course the gallery has many fine art works for sale.